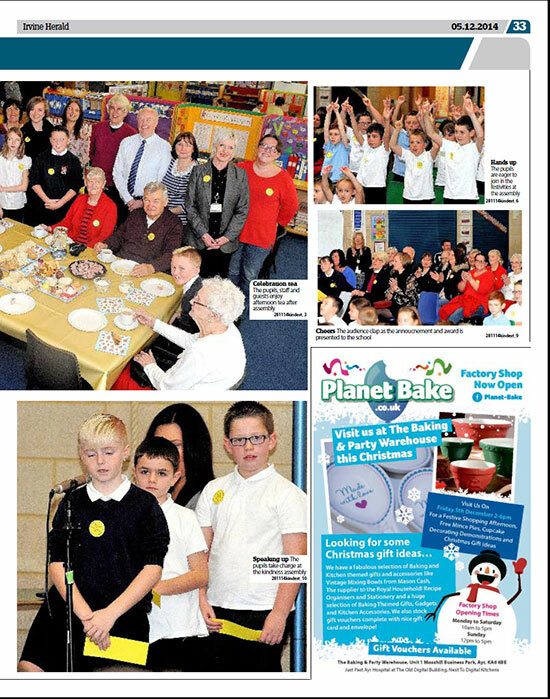 A few examples of Kindness UK in the press. David Jamilly talks to BBC Radio Sheffield on 16th April 2019. David Jamilly talks to BBC Radio 5 Live on 5th March 2019. David Jamilly talks to BBC Radio Ulster on 17th October 2018. David Jamilly talks to BBC Leicester on 16th February 2018. David Jamilly speaks to MADE TV. David Jamilly talks to BBC Radio Leicester's Ady Dayman on October 23rd about the upcoming Kindness Day. Kindness Uk is proud to be working in partnership with The Blackpool Fairness Commission to introduce kindness as a culture and core value throughout the infrastructure of Blackpool. Wonderful children from St.Johns Primary School quiz Public Health Director Arif Rajpura and David Jamilly on the subject of kindness. The many acts of kindness which staff at Kettering General Hospital (KGH) perform every day is the theme for celebrations at the hospital this week. This week is international Random Acts of Kindness Week and is celebrated around the world. At KGH the hospital is celebrating the week by performing some acts of kindness for staff, including providing them with thank you cards, chocolates, surprise tea and coffee trolley visits, heart sweets (on Valentine’s Day) a relaxing meditation session and health and well-being checks. Amazing world first at Sussex University where academia and kindness joined forces and Student presentations on kindness were received by an audience of academics and visitors at worlds first academic kindness symposium. One conscious kind act a day is the best thing uni can do to be kinder to other people - and yourself. It can range from opening the door for someone, to calling someone up for a chat, to doing acts of kindness such as paying for someone’s tea or coffee. It may be contacting someone who is unwell, complimenting someone at work - whatever suits the individual person. There’s scientific evidence showing an act of kindness causes beneficial chemical changes in the brain for both people. We at Kindness UK call the Helper’s High. It makes you instantly feel better and has a positive effect on both your health and longevity. Kindness really can, I believe, help you live longer. In times of stress and uncertainty, the kindness level does seem to recoil but it is still there. Imagine a world where kindness was part of the curriculum at school - what a different world we would live in. The campaign has been developed to help kids and parents alike spread kindness through carrying out unselfish acts over its course. Coolabi is gearing up for the launch of its exclusive #ClangersForKindness campaign, an initiative billed as its biggest creative marketing run for the hit Clangers brand. A very interesting feature on kindness. TODAY is World Kindness Day and people everywhere are carrying out random acts of benevolence to bring positivity to the lives of people around them, writes Heidi Wilkins. A wave of kindness will sweep across the country in celebration of World Kindness Day on November 13. People across the country are encouraged to get involved in today’s celebrations and pledge to be kind - whether it’s a simple act of decency or an outstanding feat of altruism. David Jamilly talks to BBC Tees on 30th October 2016 about new kindness app. Jessica Cotney a researcher in the University’s School of Psychology’s Children’s’ Relationships, Emotions and Social Skills (CRESS) lab will be running numerous kindness projects in association with Kindness UK. SussexKindness will begin with a kindness competition on campus in Freshers’ Week in September and the winners will be announced on Kindness Day UK in November. Please click here to find out more about how the University of Sussex are promoting kindness as a way of life. 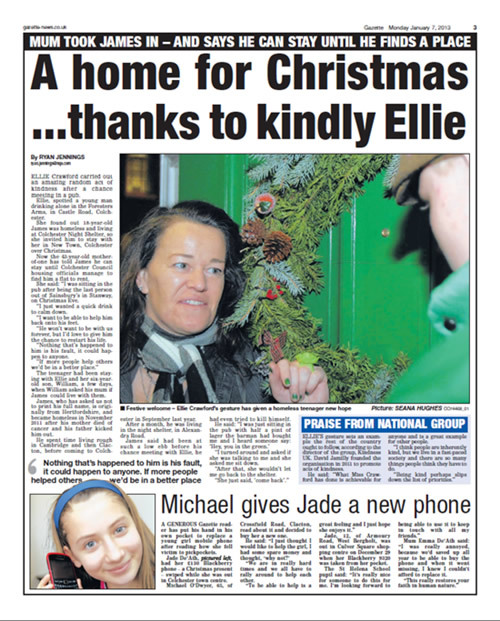 Georgina Jones chats to Jonathan Miles about the recent heart-warming news story of kindness to Alan Barnes. 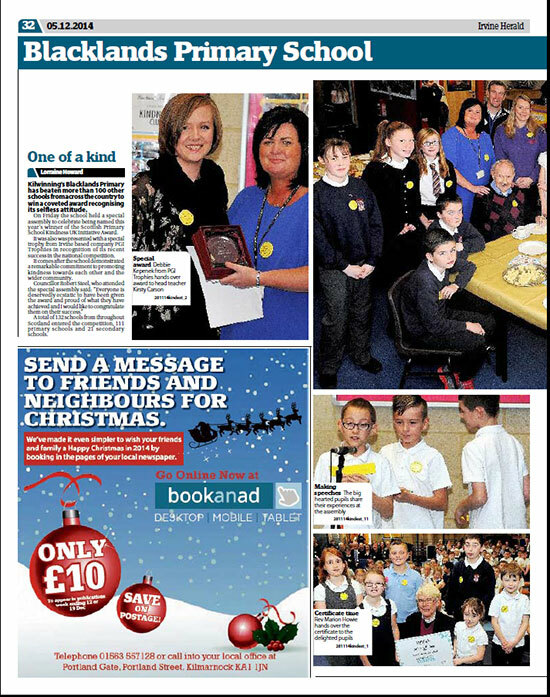 Blacklands Primary School is has been given the distinguished Kind School of the Year Award by Kindness UK. The school held a special assembly to celebrate being named this year’s winner of the Primary School Kindness UK Initiative Award. It comes after the school demonstrated a remarkable commitment to promoting kindness towards each other and wider community. 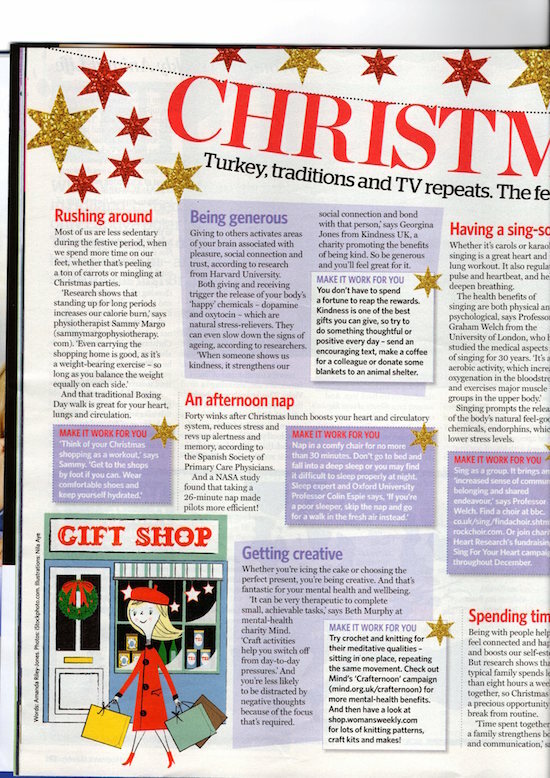 Kindness UK’s, Georgina Jones, features in a Christmas issue of Woman’s weekly. It tells how being generous and kind is good for you and you don’t have to spend money at Christmas to feel great! 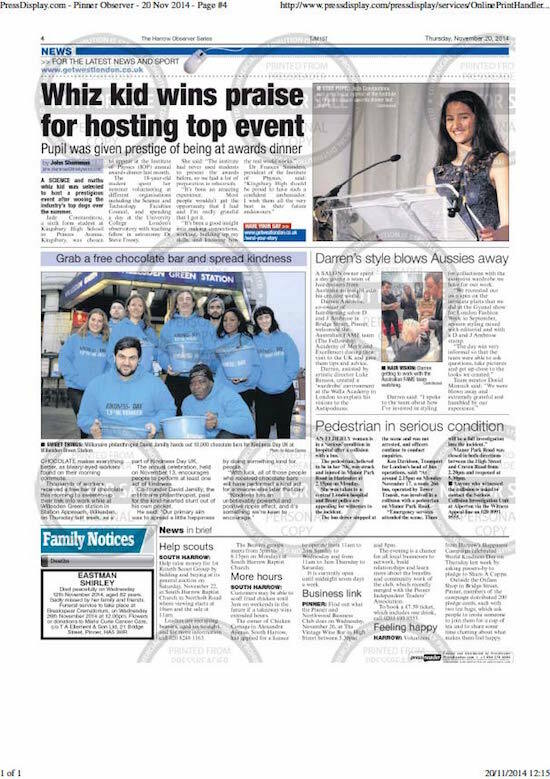 Pinner Observer/Wembley & Willesden Observer reported Kindness UK’s free chocolate give away for Kindness Day UK 2014. 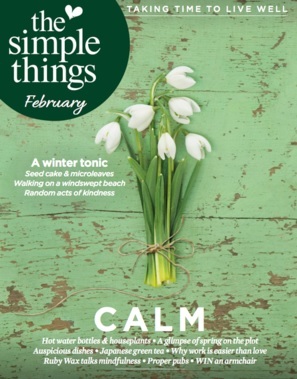 This article details the local success of incorporating kindness into teaching after Kindness UK sent free resource packs to every school in the country. Huffington Post talked to Kindness UK about the art of being kind and how it can change our lives, even the small acts can make a big difference. Kindness UK volunteers handed out 10,000 free chocolate bars at three London stations to spread kindness on Kindness Day UK 2014. David Jamilly discusses the importance of kindness with Mike Sweeney. 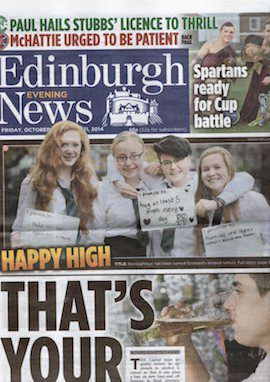 Boroughmuir High School’s kind ethos is acknowledged with Kindness UK’s most prestigious school award; Kind School of the Year. Georgina Jones speaks to Mike Sweeney during his BBC Radio Manchester show on Random Acts of Kindness. 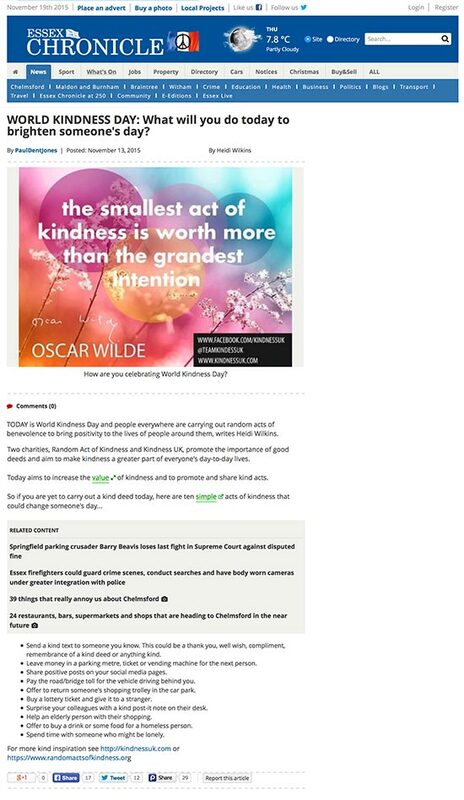 Huffington Post features Kindness UK’s blog 24/06/2014. 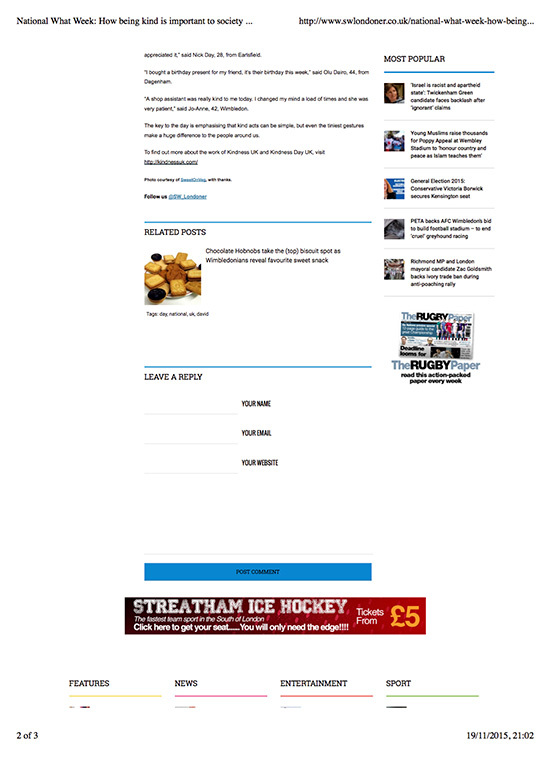 Kindness UK’s blog is posted on Huffington Post website. Founder of Kindness UK, David Jamilly’s interview on ITV Day Break during a special feature on acts of kindness. 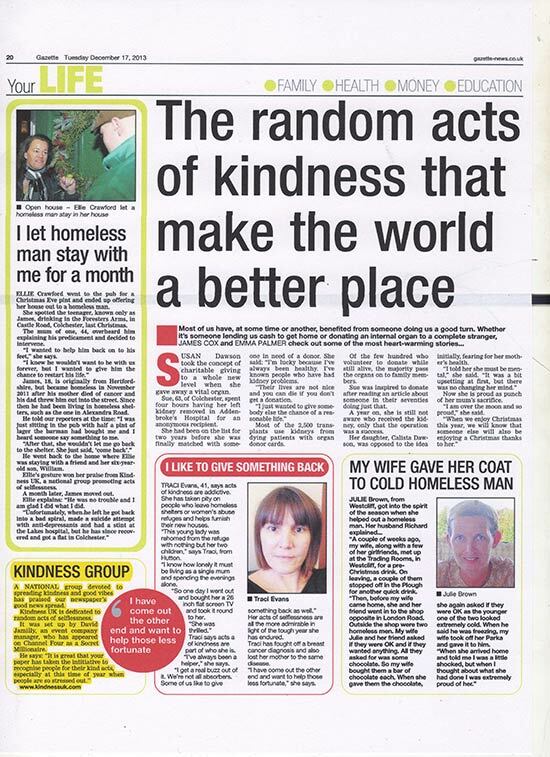 Colchester Gazette article about random acts of kindness featuring Kindness UK. 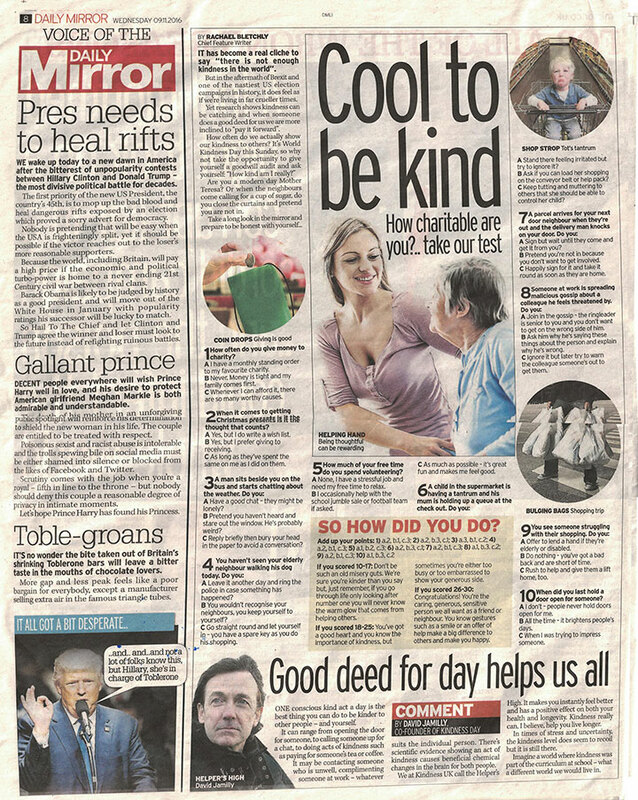 David Jamilly talks to Good News Magazine, Sweden about kindness and Kindness UK. Please contact us for an English translation of the article. David Jamilly speaks to BBC Newcastle on 1st November 2013. David Jamilly speaks to BBC Somerset on 26th September 2013. 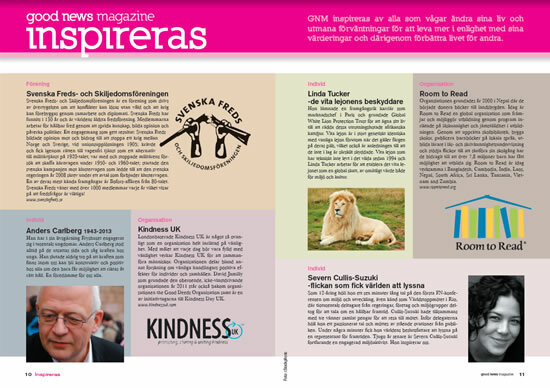 Kindness UK is featured in the 'Inspired' section of the Swedish publication. David Jamilly talks to Lee Thomas about how kindness impacts our community. Hattie from Kindness UK talks to Julia Hartley Brewer about kindness to our neighbours. 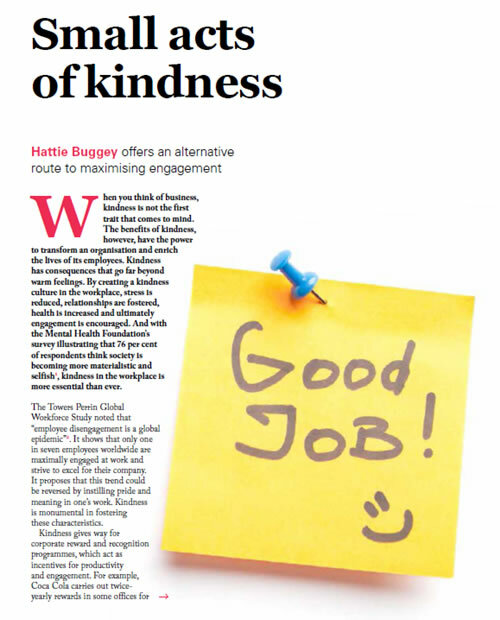 Kindness UK writes about kindness in the workplace for the Training Journal magazine. 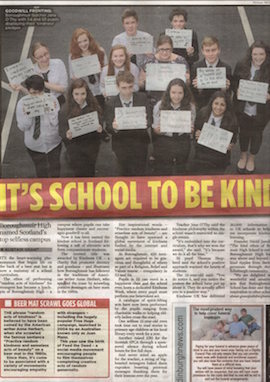 Kindness UK contributes to a news story on kindness. David Jamilly discusses the impact of kindness. David Jamilly talks to Julia George on World Kindness Day. Analucia Beaman speaks to Mollie Green about a study which suggests that there is a gene which determines if you are nice or not. David Jamilly speaks to Paul Franks about a study which suggests that kindness and community spirit are in decline in the UK. 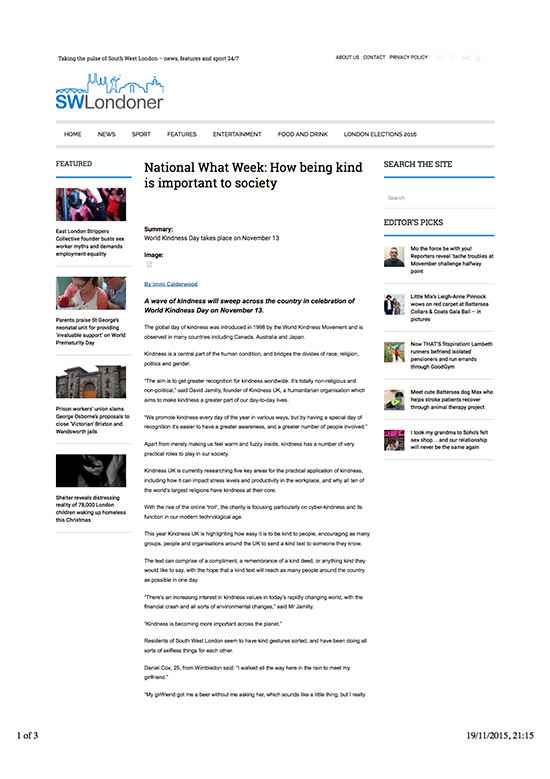 David Jamilly talks to BBC London on World Kindness Day, 13th November 2011 with a few suggestions of how you can mark the day.